Sahaya Deaf Kenya's purpose is to provide Deaf youth and adults, teachers, parents and guardians with comprehensively deaf-friendly information on health awareness and rights within an independent framework while utilizing optimal communication. Providing comprehensively deaf-friendly information on reproductive health and rights. Creating deaf-friendly and accessible edutainment initiatives for the Deaf to Promote awareness and informed choices on sexual health. The smaller the world, the bigger the neighborhood! 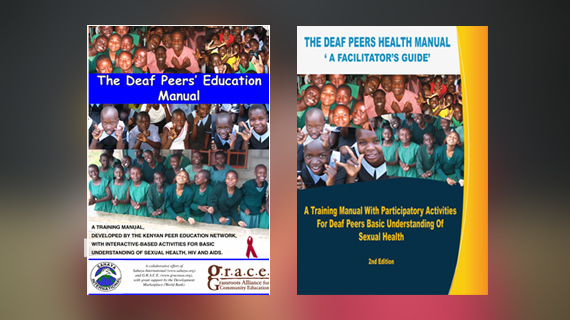 Promoting access to Deaf-friendly information and professional support services on reproductive health and rights for the Deaf in schools and Deaf adult groups, jointly with mainstream service providers and community members to promote their wellbeing. 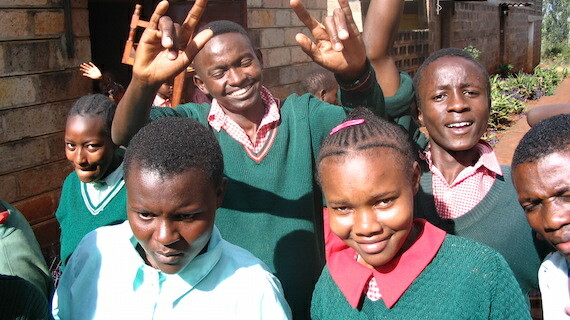 •	Deaf-friendly networks set up in 15 schools for the Deaf, now self-supporting. 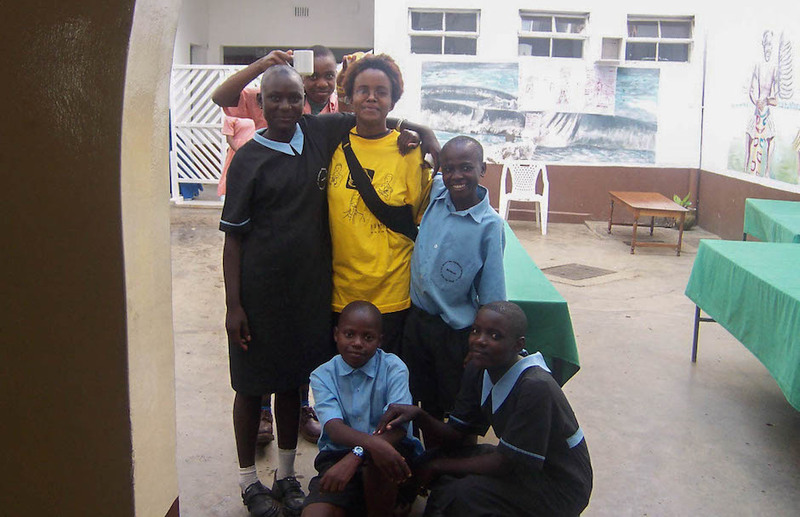 •	Trained Deaf Peer educators within the 15 schools for the Deaf. •	Trained service providers (nurses, doctors, clinical officers, children’s officers, education officers) trained to work with the Deaf in the schools for the Deaf and its environs. Providing Deaf youth and adults, teachers, parents and guardians with a tool for addressing basic health awareness within an independent framework utilizing optimal communication. •	Sign Language based posters on sexual rights. •	Puppetry troupe comprising of Deaf youth who promote health awareness through outreach programs.